These are fairly advanced – but DON’T BE AFRAID to use them with littlies – as long as there is no pressure to ‘get it right’ – they looooove the challenge and playing with these words – these words will certainly come up in their writing. Encourage children to use these in their writing and / or go to this list if one of these words comes up in their writing proofs. Work in with our 101 Free Ways to Use Word Cards…..
Includes US and UK / Australian spelling formats. 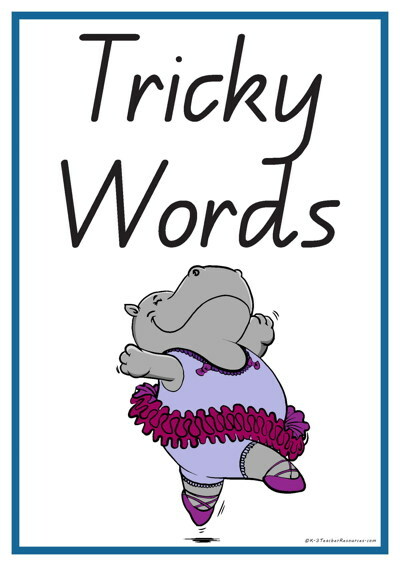 Brainstorm and list more tricky words as a class – make this list ongoing and visible by all.